Since 1993, World Cup Nursery School & Kindergarten has been recognized as the premier early childhood education facility in Westchester County, NY and World Cup Gymnastics is the most revered program in the state of New York. Our experience working with young children combined with our knowledge of their unique strengths and interests has given World Cup the tools to develop programs in which children thrive … and have fun at the same time. World Cup’s reputation for excellence in early childhood education has been built by its dedicated teachers who keep up-to-date on new approaches to learning and are devoted to the students they teach. Great teacher/child ratios, special guests/theme days, Spanish, creative movement, two outdoor playgrounds, indoor bike track, music and a huge gymnastics facility where children receive instruction from our USAG-safety-certified instructors are all offered at World Cup. Each child is encouraged to explore and meet challenges in a fun, safe, nurturing and dynamic learning environment. Children learn while developing self-confidence, discipline and self-esteem. Full and partial-day programs are available. Come take a tour of the wonderful facilities and meet our great teachers and staff. World Cup Gymnastics reputation for excellence in the gymnastics arena has been built by its experienced coaches and instructors who are USAG safety-certified and receive ongoing training in their field. Every program from Mommy and Me (Romperee), Preschool, Boys and Girls Recreation, Ninja Warriors, Special Needs, Cheer Tumbling and award winning Competitive Teams are all offered at World Cup Gymnastics. In each program, students are encouraged to explore and meet challenges in a fun, safe, nurturing and dynamic learning environment. 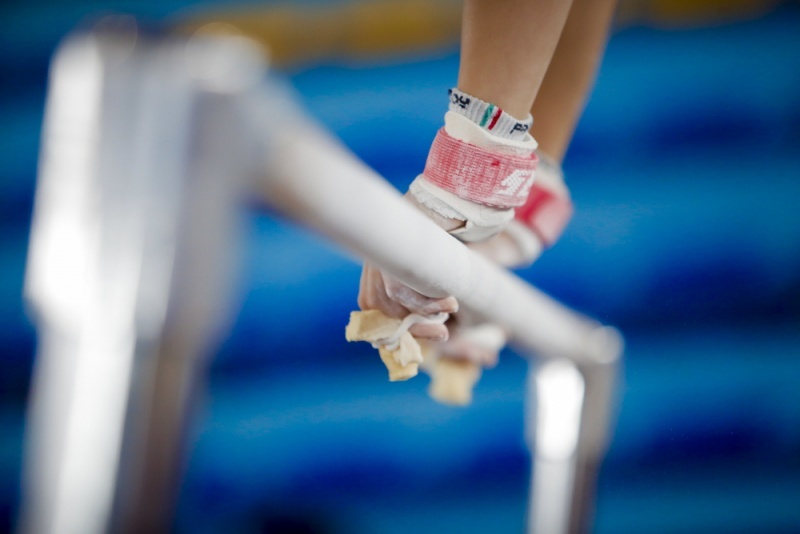 Gymnasts learn while developing self-confidence, discipline and self-esteem. Classes are available all year long. The program has turned out two-time Olympian John Orozco, National Team members, Junior Olympians, Empire State Champions and State Champions. Come take a free trial class and discover your inner champion at World Cup Gymnastics. Younger campers can bounce on our air castle, jump on trampolines and swing into foam pits in the big and small gyms at World Cup Nursery School and Kindergarten; then peddle on indoor and outdoor bike tracks and splash down in the mini water park! This along with weekly themes and projects, visits from nature centers, a magician and weekly optional field trips are just some of the fun children ages 3-6 enjoy at Kids Camp! In mommy and me camp, parents or caregivers can enjoy their tiny camper smile and giggle as you they both join in music and movement, singing, indoor gym, outdoor water play and arts and crafts. 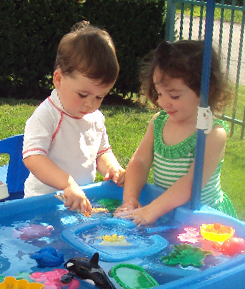 Enjoy this very special summer experience with your 2-year old as they learn to socialize and increase listening, language and motor skills at Prep Camp! World Cup Gymnastics Camp offers an affordable, safe and fun summer camp for youths ages 5 1/2-12. 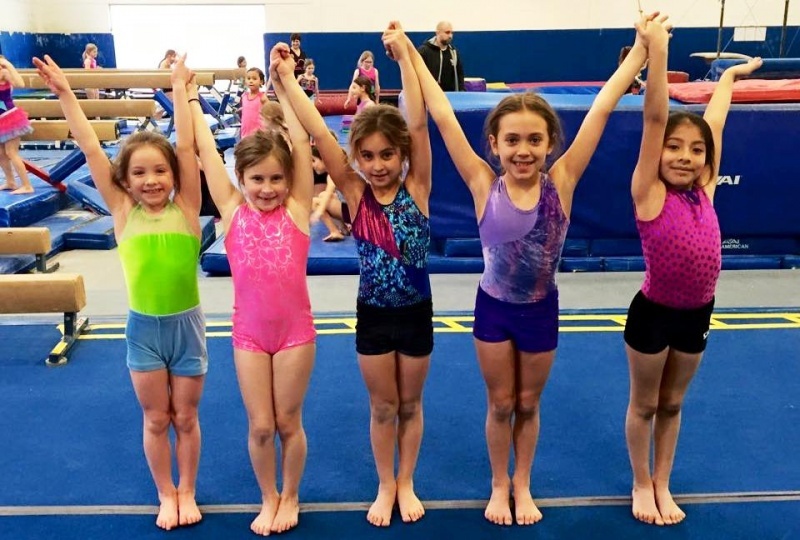 Our knowledgeable counselors combine superior gymnastics training with a traditional camp experience to ensure that your child has the absolute best summer. We have an 18,000 square foot, fully air-conditioned sports complex where children have room to engage in tons of recreational activities and gymnastics. And, we offer weekly outings including swimming and bowling, arts & crafts, cooking, tie-dye, pizza parties and much more! At World Cup Gymnastics birthday parties, kids are allowed to be kids. 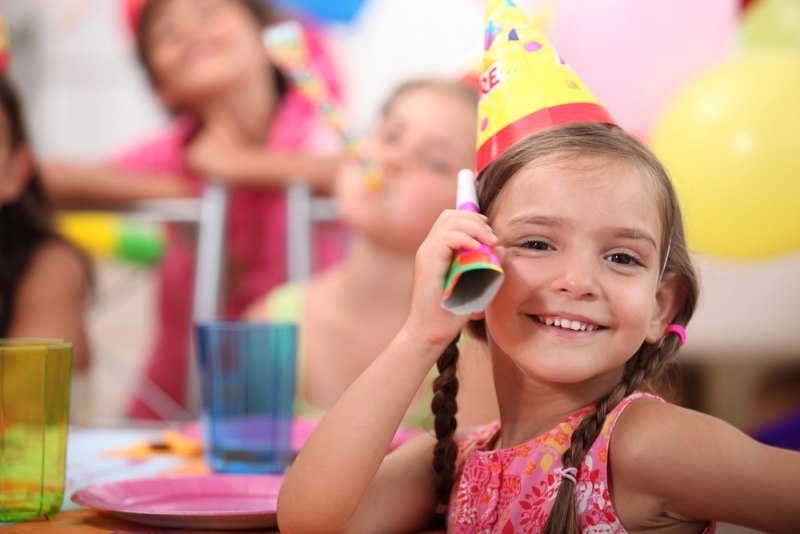 They jump on trampolines and air castles, flip on the Tumble Trak and swing into our foam and ball pits, and then revelers settle down in a private party room to enjoy more birthday fun with friends and family. Parent can choose one of our many great packages and themes, then sit back and enjoy while we do the work! WCNS & K offers two exciting camps. 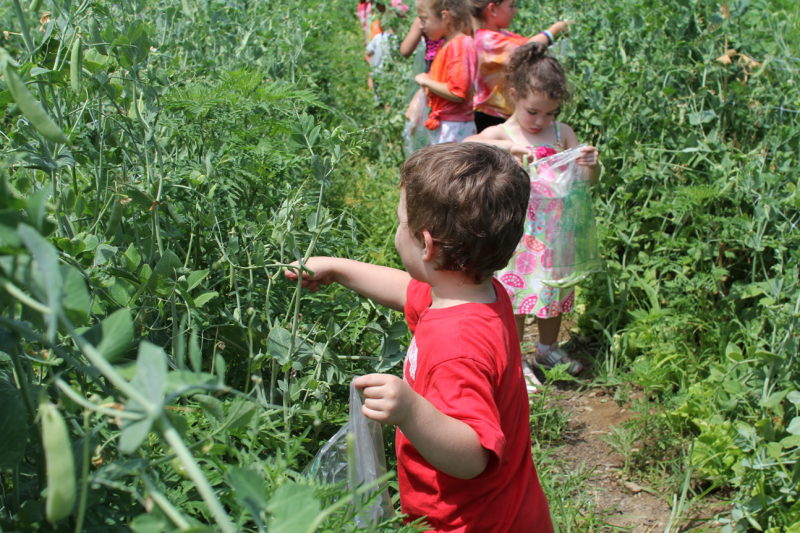 Prep camp offers a special summer experience for 2-year olds and their moms. Moms can enjoy watching their children smile and giggle as they are introduced to stimulating songs, music and movement activities in our well-equipped facilities. 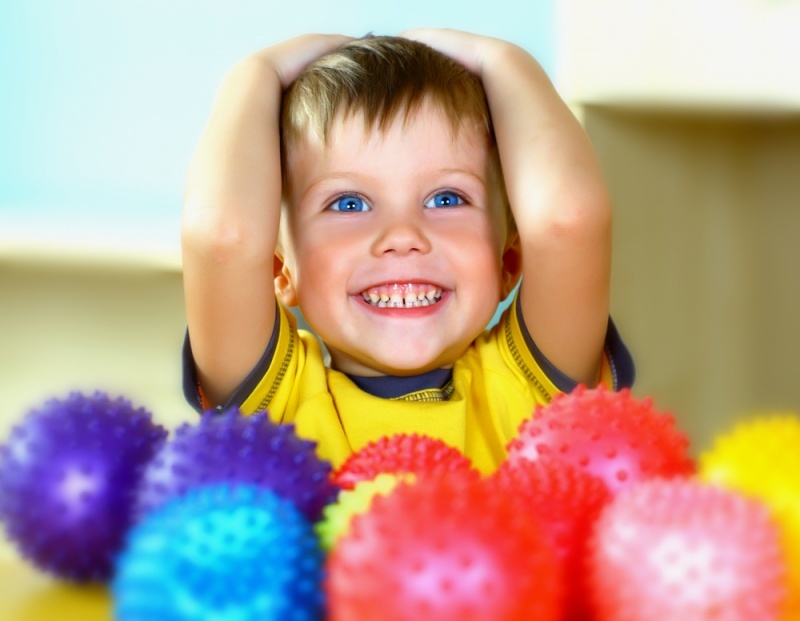 Nursery School Camp for 2-6-year-olds is filled with lots of physical and creative activities including water play, gym time and creative crafts. Every week includes exciting guest visits from local zoos and nature centers, theme week and pizza parties!